In the last decade in Russia has exacerbated social and economic problems that arose after the transition to the capitalist path of development. Representatives of political parties and different branches of government from time to time speak about the problems that require urgent solution but are often limited to a mere statement of facts and priorities. One of the most urgent problems of the Russian society is the maintenance of internal stability in the state. We are talking about the prevention of political crises and ensuring forward movement in promoting democratic reforms. The country's political system is far from perfect and does not fully ensure that people all those rights and freedoms which are enshrined in law. The imperfection of the political system in recent years has become one of the reasons of active participation of the opposition. Continues to hobble the economy. State leaders have repeatedly pointed out in their speeches that Russia needs to stop to focus on the benefits derived from the sale abroad of raw materials, and look for new reserves of development. In the Budgetary message to the government, promulgated on 13 June 2013, Russian President Vladimir Putin stressed that the most important task of the country – a departure from dependence on raw materials. A possible solution to this problem could be the orientation of the economy towards the restoration of partially destroyed building, innovation and modern science-intensive technologies. There is sharp a problem of poverty of wide layers of the population, which experts put on one of the first positions of importance. Over the past decade income growth in the country lagged significantly behind inflation. There is still a considerable gap between the poorest and the most wealthy citizens of the country. Political observer of "Rossiyskaya Gazeta" Valery Vyzhutovich in the article "the Vice of poverty", published September 09, 2011, cites official statistics showing that about 13% of Russia's population live below the poverty line. One of the problems, the existence of which will not undertake to deny any serious researcher, – increasing the level of alcoholization of Russia's population. The abuse of alcohol inevitably leads to a General degradation of the people and increased mortality. Alcoholism is often the result of unresolved social problems, loss of direction in life and rising unemployment. 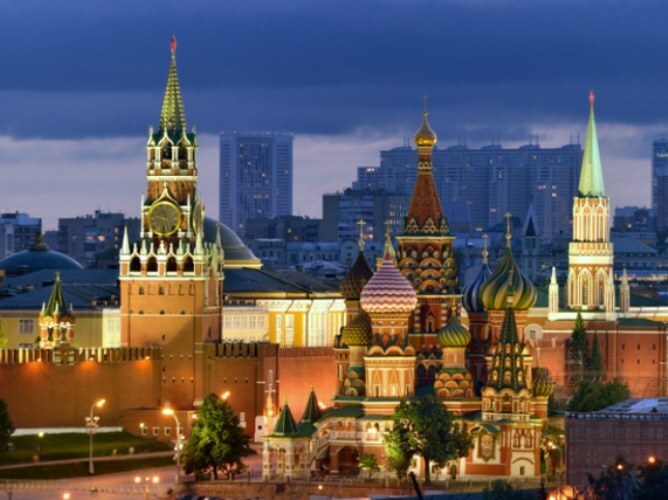 The facts show that Russia's population is slowly but steadily declining. Since the launch of processes that had to return Russia to the path of civilized development, the curve of mortality among Russians began to go up, and the curve of the birth rate fell. Even according to optimistic forecasts of Rosstat, published on 07 Jun 2013, by 2031, the population will decline from the current 143 million to 141 million people. This is only the most acute and the most relevant to the present day problems of modern Russia. They can be solved only in a complex. And much here depends not only on good will of the authorities, which is very difficult to count, but also active and purposeful activity of public associations and individual citizens, concerned for the fate of Russia.